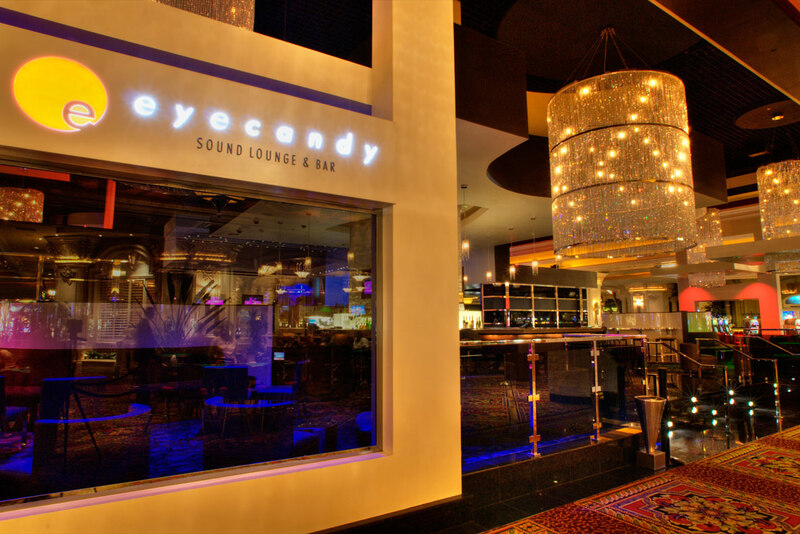 Come enjoy the best party spot in Mandalay Bay, Eyecandy. Located in the center of the casino floor, join us for what will be the most talked about new party of Black Hat 2018. Guests will enjoy food, music and a full open bar. We expect to hit capacity so don't hesitate - get on the list now! Don't miss your opportunity to attend what will be most talked about new party at Black Hat 2018! Join Digital Shadows, AlienVault, Jask, ThreatQuotient and RiskSense for drinks, food, and great music. Attending Black Hat 2018? Then get on the list for the Security Leaders Party. We welcome all security professionals attending Black Hat to join us at Eyecandy on Wednesday night. Network with the hottest security vendors in the industry and fellow security leaders and enjoy a drink right on the casino floor.